I personally don’t care much for Eisenhower silver dollars. I include them here because they were the last of the 1 ounce silver dollar sized coins America ever produced, and a few even contained some silver. The decade of the 1960’s was a time of turmoil and change for the US. It was seen as not practical to use silver in circulation coinage any longer. The transition to cupronickel clad coins began in 1965. From 1965 to 1969, silver clad copper which formed a 40% silver content was used. Then in 1970, cupronickel replaced silver in all fractional silver coinage. The new coins needed to be accepted by vending machines, the public, and be cost effective to produce. A huge driving factor in eliminating silver in US coinage was that silver consumption was outpacing production. There was a concern that at the current rate of consumption, the Treasury’s supply of silver would be exhausted by 1969. 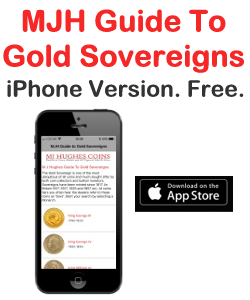 Silver was simply becoming too scarce for continued large scale use in coins. 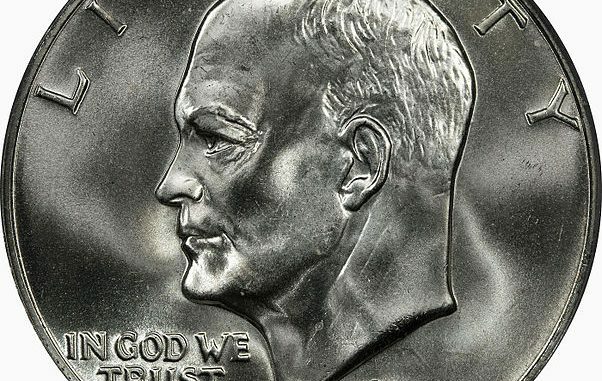 Dwight Eisenhower died in 1969, and the Joint Commission on Coinage decided to honor him with a silver dollar sized coin. On December 31st, 1970, President Nixon approved the production of the Eisenhower silver dollar coin. 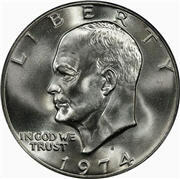 The Eisenhower dollar was produced from 1971 through 1978. Since no silver dollar sized coin had been produced since 1935, mint employees at all 3 branches were unfamiliar with striking coins that large. Denver got some practice with the 1964 Peace dollar, but Americans never got to see the result of their efforts. San Francisco was the only mint to strike Eisenhower silver dollars with any actual silver in them. San Francisco struck both silver dollars containing silver and the cupronickel versions. Proof coin production was moved to San Francisco in 1968. The San Francisco Mint struck Ikes containing 40% silver as proofs, and a few special “collector” uncirculated business strikes. 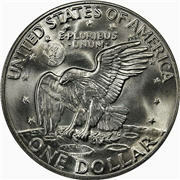 None of the circulation strike Eisenhower silver dollars from any mint contained silver. All circulation strikes were cupronickel clad over a copper core. If you can see a copper core along the rim of the coin, it isn’t silver. If there is no copper visible on the rim, it is the collector edition 40% silver strike. Even the “silver” versions were a compromise. They were.800 silver clad over a.210 silver/copper core. That gave the coin as a whole, 40% silver content. Mint proof sets didn’t necessarily have coins containing any silver either. Proof mintage exceeded 1 million coins, and up to 4 million coins every year of production. 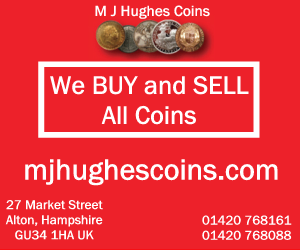 Business strikes approached a staggering 175 million coins in 1972. With these mintage figures, the lack of silver content, and low production quality, there is nothing rare or valuable about these coins. The Eisenhower silver dollar, like the one dollar coins that followed was a package of compromise that completely failed as a circulating coin. The design was uninspired and production quality very low. No wonder there is so little collector interest in it. Unfortunately as a young person, I saved as many of these coins as I could. I figured they would someday become valuable, and pay me back handsomely. I wish I’d collected Morgans in the 1970’s instead. At least they did gain considerable value. Images are with thanks to Wikimedia Commons. USA EISENHOWER CENTENNIAL 1890-1990.P ONE DOLLAR COIN.SILVER UNC.MINT . 1976 S EISENHOWER SILVER DOLLAR NGC MS-66 NO RESERVE! SUPER NICE! MUST SEE! !